Your wedding day will last a day, but the photographs will last a lifetime. Tonya and her assistant (her awesome husband Michael) will be there to capture all the important details of your wedding day. Tonya has been photographing weddings for over 19 years and captures each wedding with fresh ideas and inspiration. 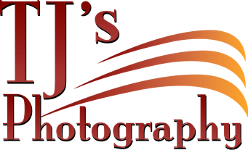 Please email today at TJSPHOTO@ATT.NET or call me at 248-884-8180 to find out if your wedding date is available.